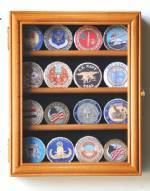 Available in two sizes, these Lucite coin display stands are the perfect way to display you challenge coins, military coins, medallions, and larger collectible coins. 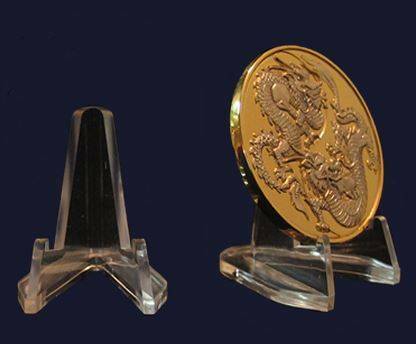 (Coins shown are for display purposes and are not included). 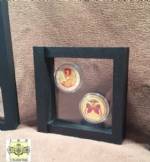 Sold in sets of 12 each.